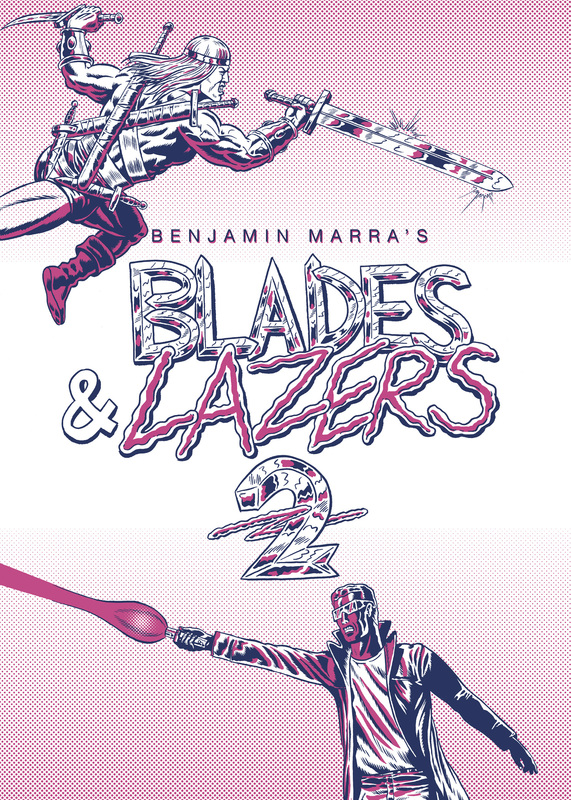 Blades & Lasers 2 by Benjamin Marra is now available for pre-order from Sacred Prism. There is a limited supply of issue one, so grab one of those too. This entry was posted in Uncategorized and tagged Benjamin Marra, Sacred Prism. Bookmark the permalink.